Are you celebrating something special? Our Romantic packages are exactly what you need. Choose one of our packages and we will set up your room or suite before you arrive. Champagne (375 ml), bubble bath and mood candles. Champagne (375 ml), fine chocolates (6). Discover the package designed for your suite and the available items. 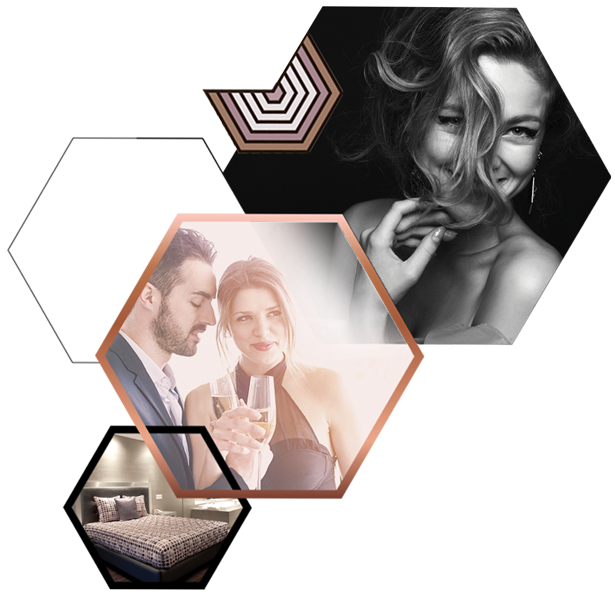 Offer a Le Fabreville Rooms & Suites gift card and give your partner an unforgettable experience!